A mom and children's book author who is all about kindness and creativity. Princess the cat is here to share her scary, but educational adventure that reveals the origin of her name! As a comfortable de-clawed house cat, her mom would not allow Princess to roam the outdoors for fear she would not be able to protect herself if danger appeared, and also for fear that Princess would wander off away from home. Oh, how true her mom's thinking was! Being a cat, and always very curious, the moment the door was left open, Princess escaped to the outside. Once free of restrictions, she did what all cats would do in her situation; make friends, play, and roam around. Little did Princess know that she had no idea how to get back home and this would lead to an adventure she would never forget. 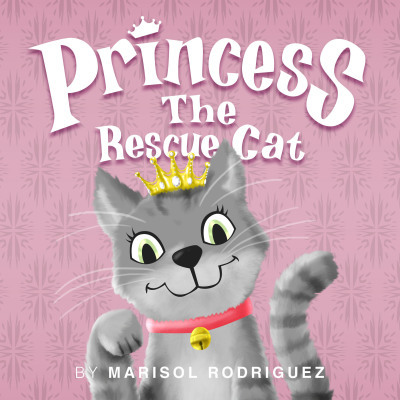 Princess the Rescue Cat (Volume 1) is an adventurous, exciting tale, offering readers a cat's eye view of what it is like to be a rescue cat. The plot and character development are both very well developed within the story.  Emotional understanding is excellent and descriptively written, allowing readers to imagine exactly what the main character, Princess, is feeling at each turn of the story. 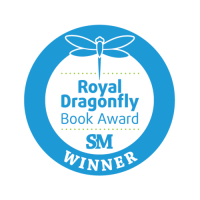 Marisol Rodriquez has done an amazing job portraying the life of a rescue animal and giving readers a chance to absorb each event within the story as a real-life situation for any lost animal. Princess the Rescue Cat is for those who enjoy adventurous animal stories with happy conclusions. 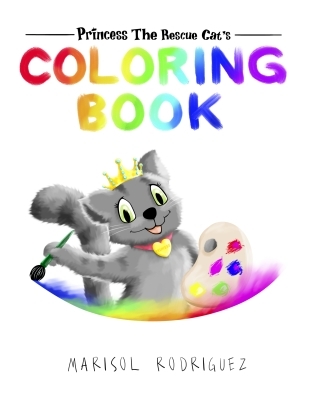 Coloring book based on the book. In the coloring book, Princess takes on human form doing human things. Coloring pages for a happy imagination. 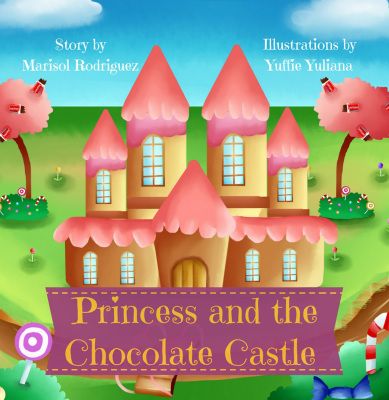 The Princess and the Chocolate Castle, Second Edition published 2017 (original publication 2012) is a story in English and Spanish about a lonely Princess who lived in a chocolate castle looking for someone to share her chocolate with. 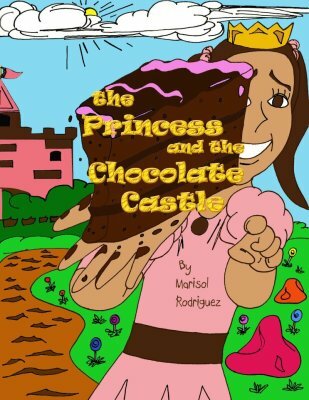 Book includes Princess Nayaleena's favorite, easy to make chocolate recipes. Christmas at the Chocolate Castle is a take on Twas the night before Christmas but at the Chocolate Castle. The Princess is startled by Santa when he fell off his sleigh. She invites him in and they have some brownies and hot chocolate. 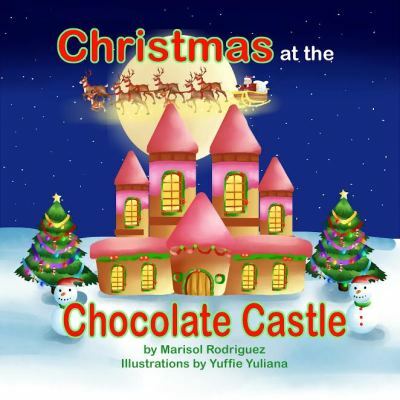 This fun Children's Christmas Picture Book is aspin off of the Princess and the Chocolate Castle. 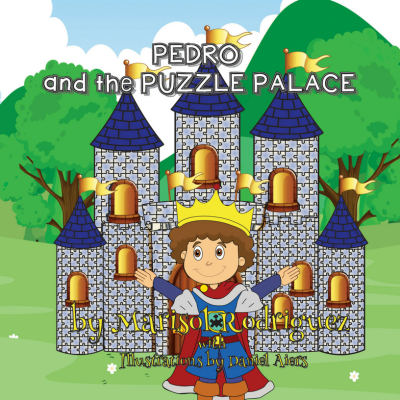 Pedro and the Puzzle Palace is a story about a young prince who only wanted to play but never did he imagine he had to play to find his way. You see, there was a reason for the Puzzles in the Palace. The King had to prepare the young Prince for his future position as King. He learned how to deal with fears and challenges placed on his path to focus on the true prize. Getting to the prize gave him the confidence that he needed by practicing patience and concentration. The book includes a word search puzzle and a maze within the actual story. First Edition (2012) has English and Spanish translations on the same page. Marisol Rodriguez Author LLC Copyright 2018. All rights reserved.